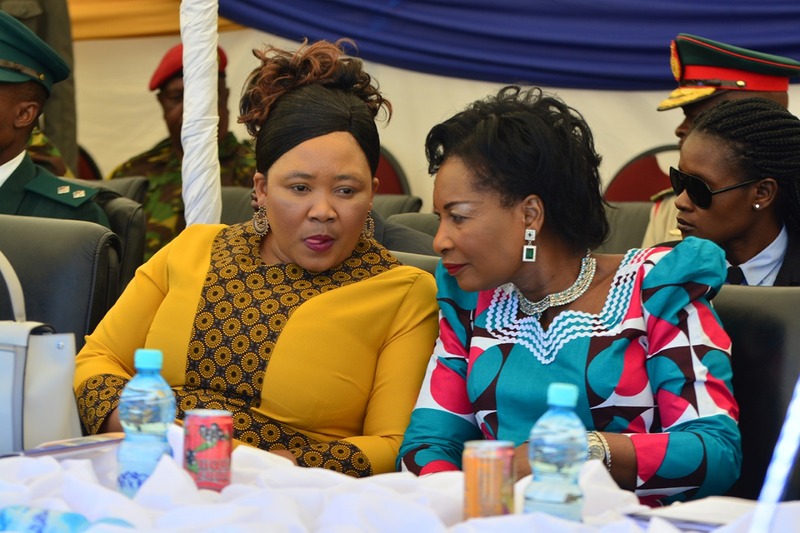 The Malawian First Lady, Professor Getrude Mutharika arrived at the Moshoeshoe I Airport on Wednesday for a four day official visit to the First Lady, Mrs. ‘Maesaiah Thabane. 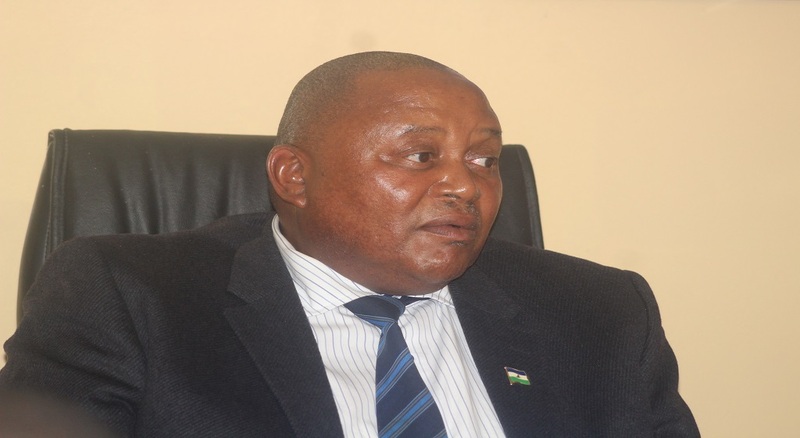 The visit aims to further strengthen bonds that exists between the pair since Mrs. Thabane’s visit in Malawi in 2017, Public Relations Manager at the office of the First Lady, Mr. Silas Monyatsi said this in an interview. 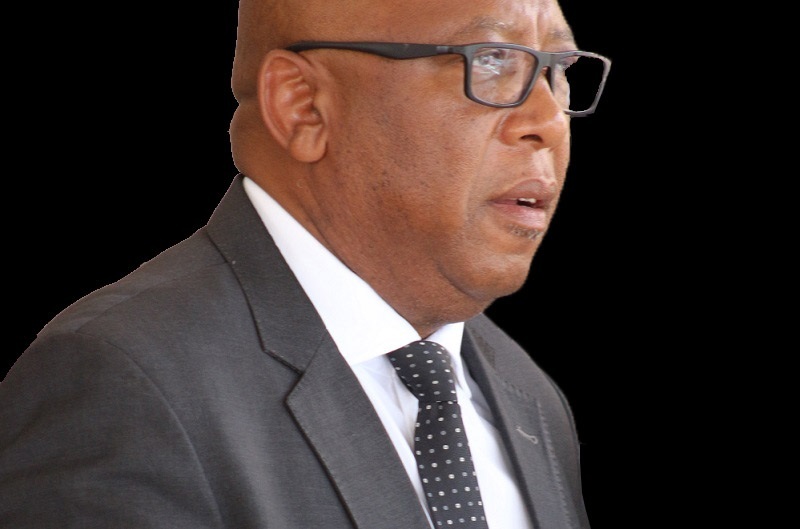 According to Mr. Monyatsi, both Professor Mutharika and Mrs. Thabane are advocates for the rights of young girls, urging girls to avoid being victims of early child marriages, a thing he said First Ladies will exchange ties on. He added that issues of HIV and AIDS facing the rest of the world today are some of the issues both will exchange ideas on, that is how best to protect nations including children. 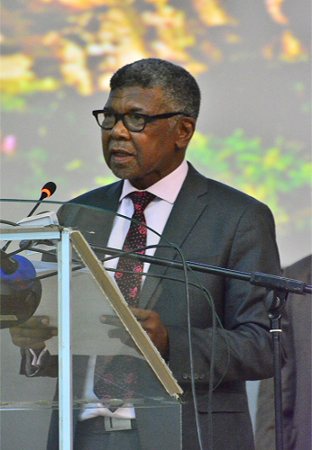 Meanwhile, he pointed out during her visit, the First Lady will tour and visit the following places; Thaba-Bosiu, Queen Elizabeth II hospital, Masianokeng High School where gifts will also be given to young girls. Furthermore, he noted the Malawian First Lady will also visit Police Training College (PTC) and bear witness to the passing out parade for recruits this week. 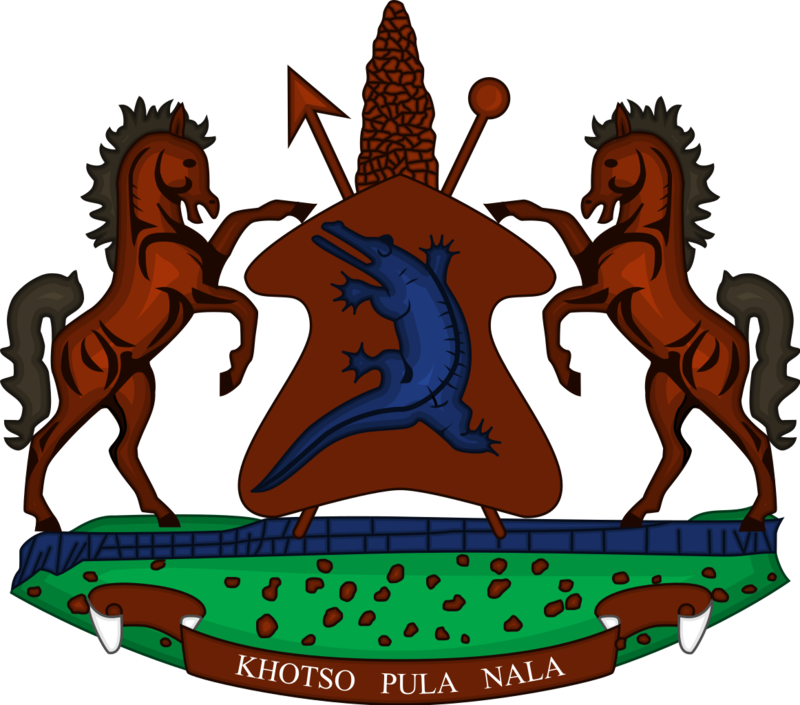 The agency has learned the Office of the First Lady led by Mrs. Thabane engages in various programmes and activities meant to contribute to adding value to the lives of Basotho. This include extending a helping hand to needy orphans or less privileged people like the aged as well as intervening in solving various conflicts the society encounter on daily lives.